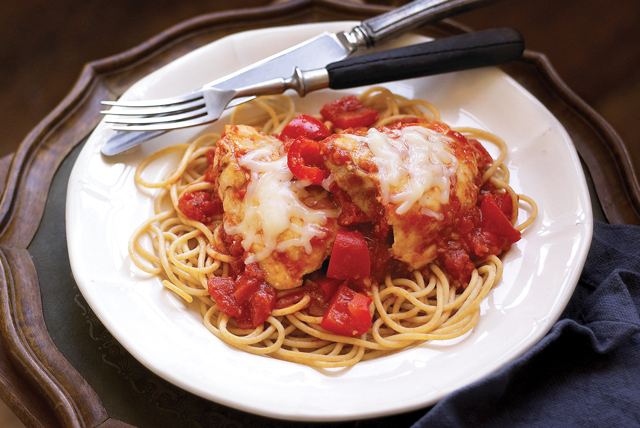 Plan for tonight with chicken cacciatore recipes! 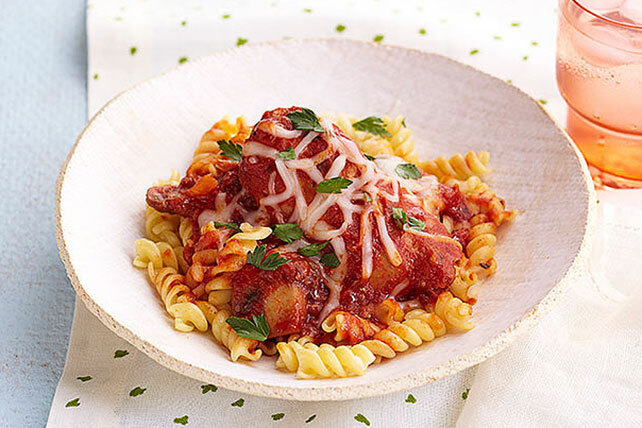 No matter how you want to cook the chicken, we have chicken cacciatore recipes for you: here you can find chicken cacciatore recipes for slow-cookers, skillets and more. 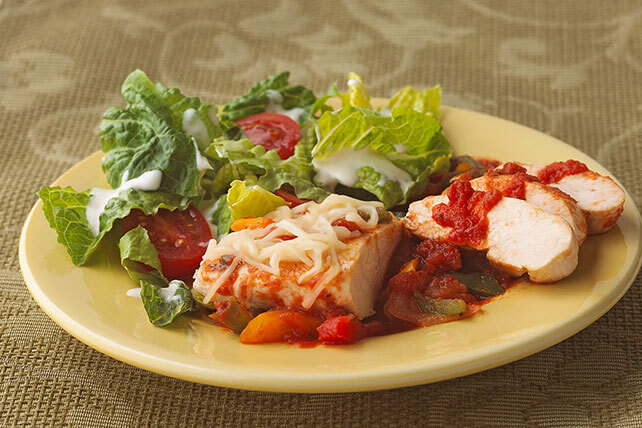 Pick from chicken cacciatore recipes featuring veggies, cheese or pasta for a hearty mix of flavors. 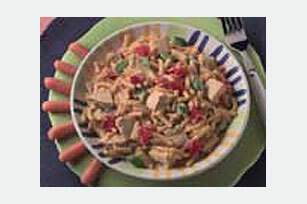 Looking for other chicken dishes? 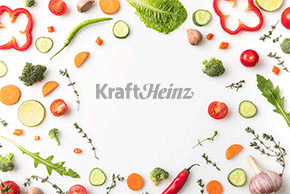 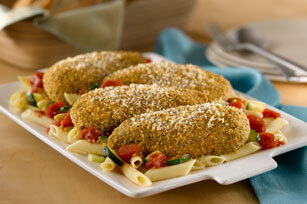 Try one of our easy chicken recipes for dinnertime. 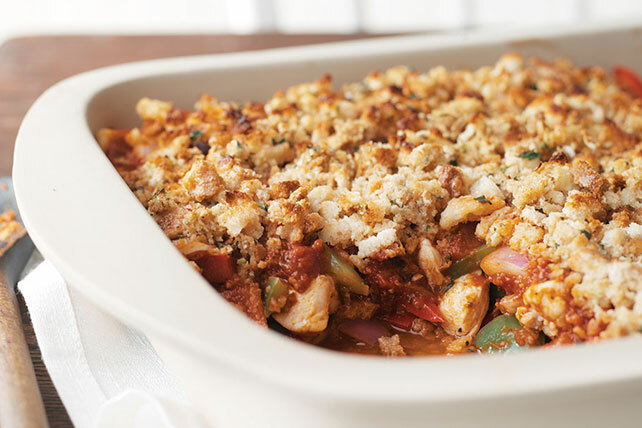 For tips on cooking chicken, check out All About Chicken.